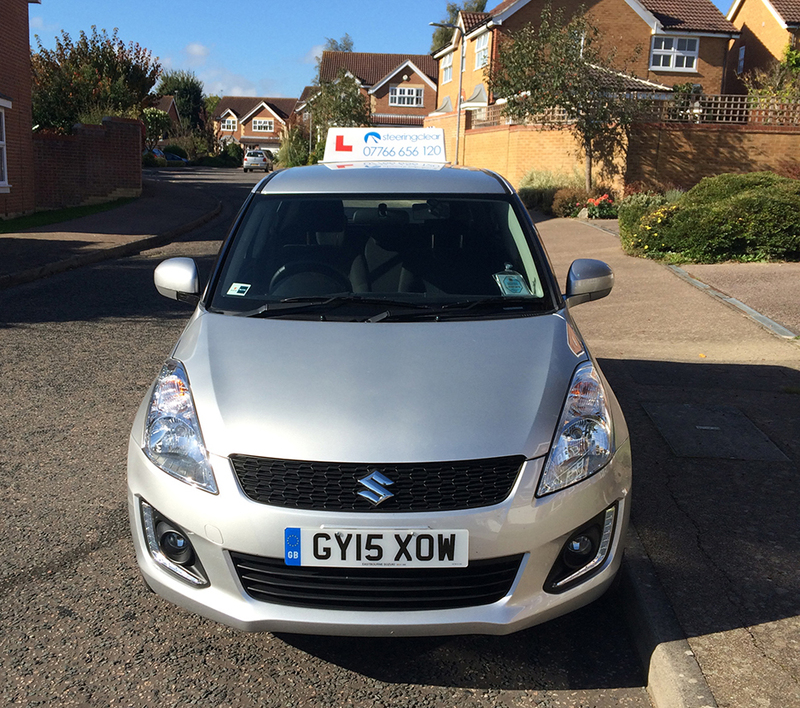 Steering Clear is an established and popular driving school, broadly operating across East and West Sussex. Tailored to suit your driving needs. At Steering Clear we use a client-centred learning approach. This ensures that we engage with our student drivers in a way that is most conducive to learning. Research has shown that skills learned through this kind of learning are retained long after the student driver has passed their test. Our client centred method makes the student feel that they own the lesson and that developing skills and techniques is their responsibility. Self-analysis and evaluation are encouraged using a coaching framework because this helps to boost the student’s confidence. Creating a sense of independence encourages the pupil to take the initiative when dealing with hazards or problems on the road. Finally, coaching is more likely to produce a well-rounded, safer, road aware driver. We develop a structured teaching programme where a skill is introduced. The technique being learned is then performed by the pupil, initially under full instruction, and then through coaching it is finally mastered without any need for further prompting from the instructor. The pace and the direction of the instruction is varied according to the driving goals and needs of each student. Each skill learnt, from moving off safely and using mirrors correctly, to town and dual carriageway driving is supported with lesson notes for the pupil to review. In addition, each student can monitor their own progress through each of the 24 key driving skills, as prescribed by the DVSA. They can do this using the Drivers Record, which is maintained by both the pupil and their instructor. 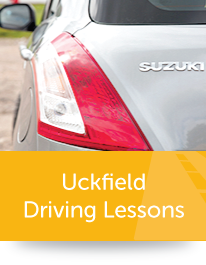 In-car lessons are provided 7 days a week and are available between 9.00am and 8.00pm. 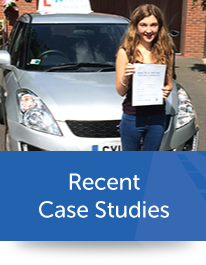 If it isn’t possible for a pupil to drive during the week we are happy to arrange weekend lessons at a time that is convenient. Lesson times are tailored to individual pupil needs, although the standard duration is one hour. 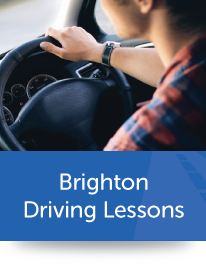 We have a new successful driving school in Brighton. The theory test is divided into two parts: multiple choice and a hazard perception test. The multiple choice test consists of 50 questions. The candidate is able to select one or sometimes two answers from a group of four per question. The answers are submitted by touching a computer screen. The hazard perception test is also carried out through a touch sensitive computer screen. Candidates are shown 14 video clips of everyday road traffic activity and in each of the clips there will be one developing hazard, in one clip there will be two. To achieve a high score candidates are required to click on the developing hazard while still in its early stages. The maximum score per identified hazard is 5. These publications can be obtained from Steering Clear, the DVSA or any major high street stationers. 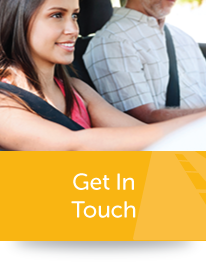 Steering Clear offer assistance and guidance to all of our theory test candidates free of charge. The practical driving test is used to determine that the candidate can drive safely with due regard to other road users. It also ensures that they have fully understood and are able to implement everything they have learned for the theory test. At the beginning of the test the candidate has to be able to read a number plate from a distance of 20.5 metres and the test will not continue if the candidate isn’t able to read the registration from this distance. Once this basic vision test has been completed, the candidate will be asked two safety questions which cover the preparation of the vehicle for the road. Possible questions range from fluid levels under the bonnet to measuring tyre pressures. Failure to answer one or both questions correctly will result in one driving fault being recorded. Steering Clear ensures that candidates are properly prepared and can answer these questions easily. If the candidate is asked to carry out two exercises then one of them will be a controlled emergency stop. It is important that throughout the test candidates drive according to the way that they have been taught by their driving instructor. At the end of the test the examiner will advise the candidate whether they have passed or failed. 15 or fewer driving faults will result in a pass while 16 or more will result in failure. However, one or more fault that is considered serious or dangerous will result in an automatic fail and if, during the practical test, the examiner considers the candidate to be a danger to other road users then the test will be stopped immediately. Candidates should ensure that they have a valid credit or debit card available to hand.